Our Mission is to provide an outstanding level of professional service to ensure the best outcome for our clients needs. Mila Park has completed her physiotherapy degree from AUT in 2006. 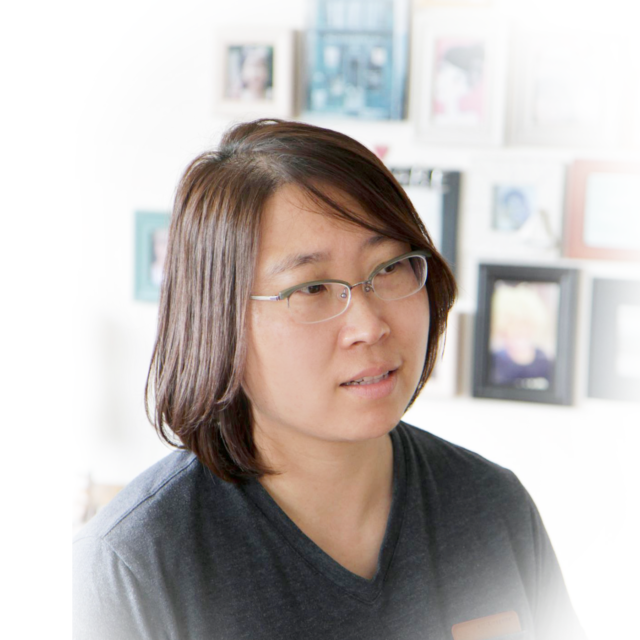 She also completed Postgraduate Diploma in Musculoskeletal physiotherapy and is a certified acupuncture practitioner. Her passion for sports performance and rehabilitation has led her to a number of paths, especially in the sport of Badminton. Most recently was her role as the team physiotherapist for World Junior Badminton Championship in 2015 and for South Korean Team for Rio Olypmic in 2016. She is also Medical 2 certified practitioner of Titleist Performance Institute. 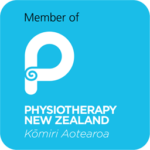 She is the director of Institue of Sports Physiotherapy in Onehunga, Auckland, since 2010, leading a team of physiotherapists. Simon Ro is our golf-specific physiotherapist, being a Level 3 certified practitioner of Titleist Performance Institute Medical, the largest and most influential golf-specific performance and rehabilitation institute in the world. He also has personally reached a high level of golf playing as well, marked by his 1st placing at Coca-Cola Junior golf stroke tournament in 2003. Since then he has focused on his studies and attained his degree via Auckland University of Technology. With his successful golf career and extensive biomechanical knowledge in golf, he is able to reach competitive professional golfers, investigate their movements, and further develop pathways of rehabilitation. 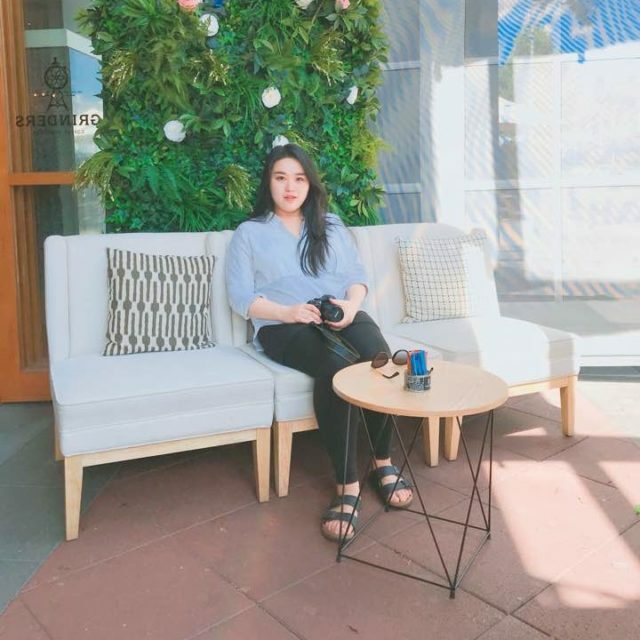 Bora Kim completed her Physiotherapy degree (BSc) at Auckland University of Technology and is currently undertaking a Postgraduate Diploma in Musculoskeletal Physiotherapy. She is certified to perform dry-needling and acute pain management. Her main interests are in bio-mechanic and rehabilitation. Bora believes that for successful rehabilitation, you need an effective communication, appropriate assessment and individualised treatment. This will allow for a holistic approach to your recovery. 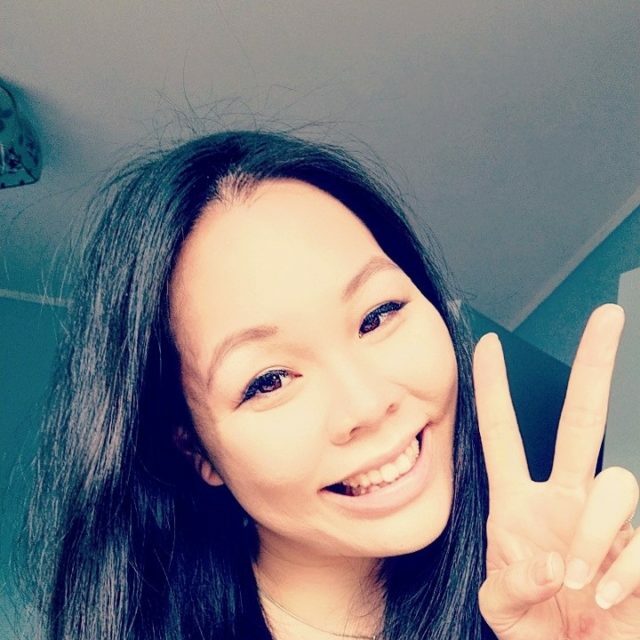 Erin grew up in Auckland and has a passion for sports (badminton and tennis), she is currently into F45 gym and boxing. 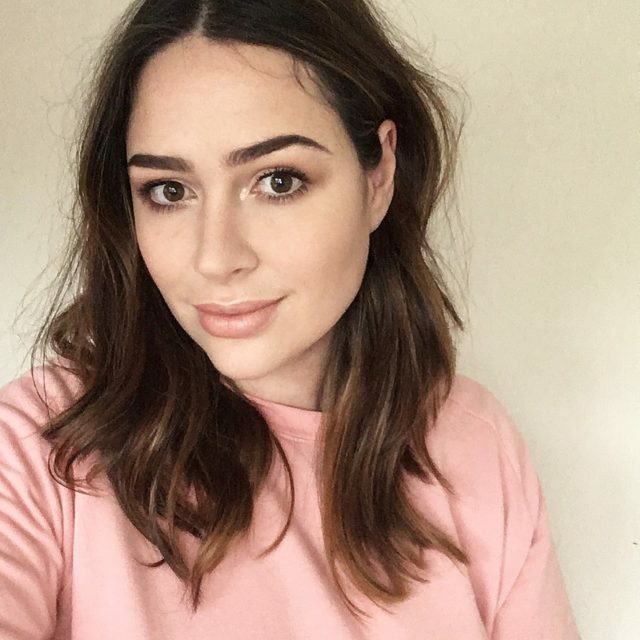 Erin completed Bachelor of Health Science (Physiotherapy) at Auckland University of Technology in 2018. Erin had previous been involved with team sports for the past 3 years (rugby league and football). 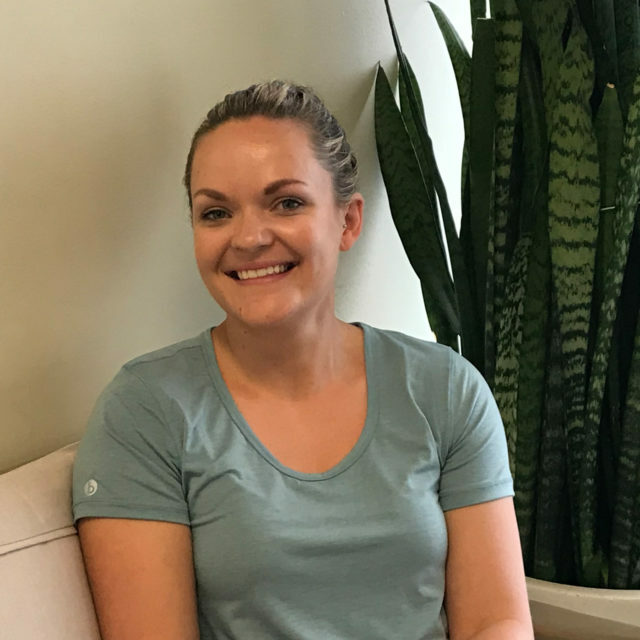 Erin believes treatment and rehabilitation should be personalised and goal oriented. 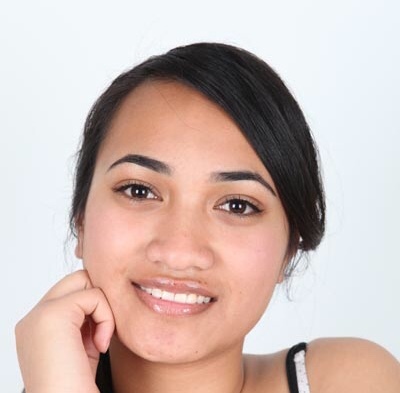 Elise is originally from Rotorua and enjoys swimming. 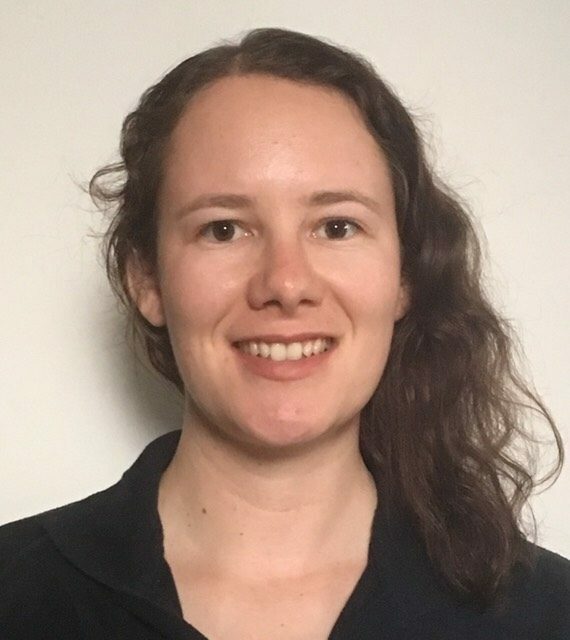 She completed her Physiotherapy degree (BHSc) at Auckland University of Technology in 2015 and has worked as a Physiotherapist at a hospital in the acute and rehabilitation wards. She is a firm believer in injury prevention and patient centred care. Joe graduated with a BHSc. Pod from AUT University and is registered with the NZ Podiatry Board, ACC New Zealand and a member of PodiatryNZ. He had a strong background of community involvement and active engagement of local community members in Auckland as a sport coordinator, ensuring they are encouraged in sport, remain physically fit and stay a healthy and more active life style. His own podiatry practice since 2014 has initially focused on a mobile community service for those who have critical needs such as the elderly and the disabled. Joe has also worked with his active contribution to targeted local community members nationwide to coordinate and manage rehabilitation needs as a front line case advisor at ACC New Zealand for over 3 years. During this time, his key roles of cultural and communication support fostered strong positive relationships with a wide range of medical and health service providers from physiotherapists, general practitioners to medical specialists in injury management sectors. 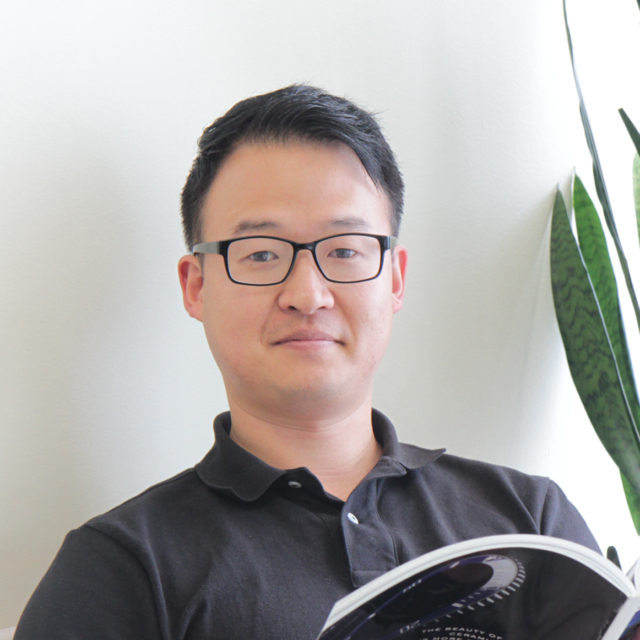 Coming from a physiotherapy background in Korea, Joe has been interested in sport podiatry and further completed a Postgraduate Certificate in Sports Medicine. 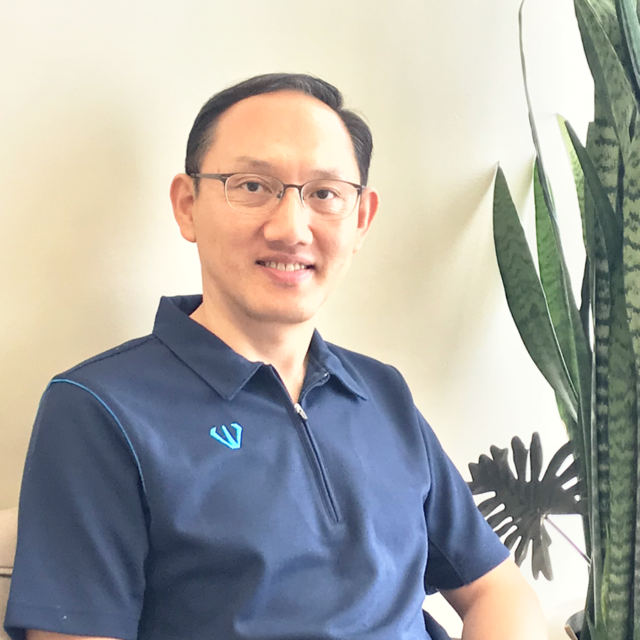 He is now excited to keep contributing his experience and skills to community and enhance benefits from multi-disciplinary services at Institute of Sports Physiotherapy in Onehunga. I have over 6 years experience and love working with a diverse range of clients. I love helping to facilitate change for my clients, helping them reach their goals through massage be it a marathon or just getting through a week. In my downtime I love keeping active by running, hiking and paddle boarding. I am a friendly and bubbly person who loves to help and assist others. I am here to make sure you have a great experience at the Institute of Sport Physiotherapy from beginning to end. I will do my best to answer any questions you have. When I’m not on the frontline here I love spending time with my cat Minnie, my niece, and my sports mad fiance. You’ll find us up the Mountain in Mangere Bridge or at Onehunga Sports all year round for soccer. I love going to the movies, taking long walks, iced coffee, and the colour pink! Hello my name is Brittany. I am a polite, friendly receptionist who loves helping and interacting with people and has a passion for delivering excellent administrative support. With 2 years and 5 months experience in customer service/admin field. I’m excited to work with highly qualified individuals who not only care about their client’s health and wellbeing but have the expertise and experience to get lasting results. If you have any queries regarding Acc, treatment, fees, appointments, or if you would like to make a booking, please do not hesitate to contact me. I am always happy to assist. When I have time on my hands, I enjoy spending time with family and friends, playing netball, baking and reading.